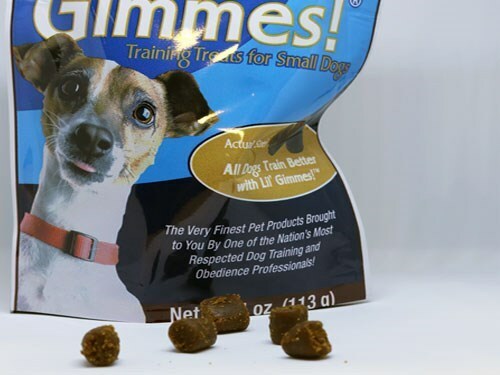 These training treats are the perfect size for providing a quick reward for a job well done and dogs find them irresistible. 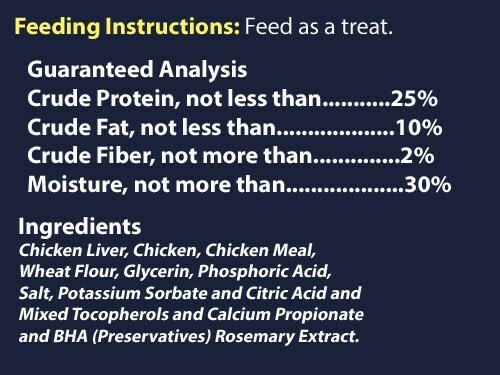 Since the main ingredients are Chicken and Chicken Liver they are healthy too. 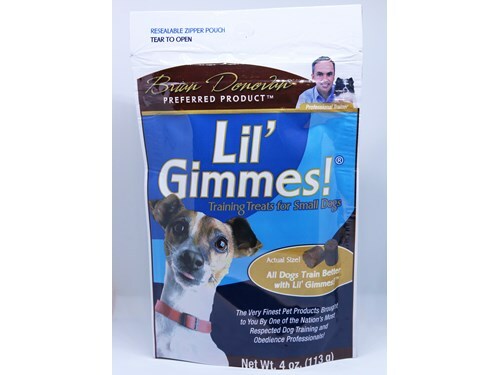 Lil' Gimmies come in a 4 oz packages with over 100 treats inside and are ideal for pets of all size and age.